Including gender in scientific research will maximise the impact of that research. SciDev’s new online course is designed to help students understand why gender is such an important component of research. It also explores the implications for science and global policy agendas, including the climate change agreements and the UN Sustainable Development Goals. This course explores the importance of gender (SDG 5) in science and research (SDG 4). 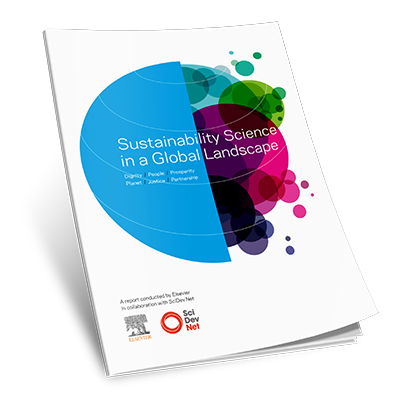 Watch a video providing expert opinion about this report, conducted by Elsevier in collaboration with SciDev.net, which contributes to the understanding of sustainability science as a research field and the dialogue between science and society in sustainable development. The report is relevant to all 17 SDGs as it underlines the inter-disciplinary nature of sustainability science and the impact that has on the success of the SDGs. The report helps to advance SDG 4 Quality education and SDG 10 Reduced inequalities.